Every relationship loses its spark after some time. But – note there’s a big ‘but’ here – you can always bring back that spark and make it a flare. And that’s how my friends, you get a happily ever after! But you gotta work for that. Like doing some cute little things, make some lovey-dovey eyes and loving gestures. 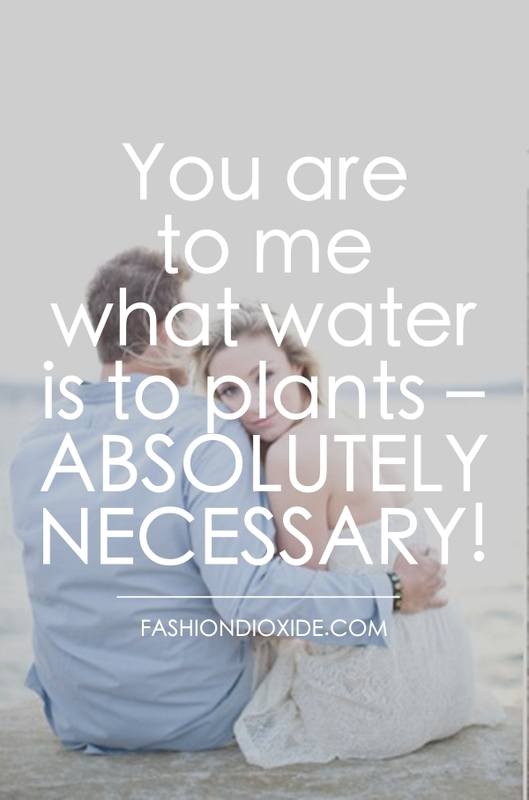 Let’s start with Cute Things to Say to Your Boyfriend and your relationship will thrive, unlike anything. 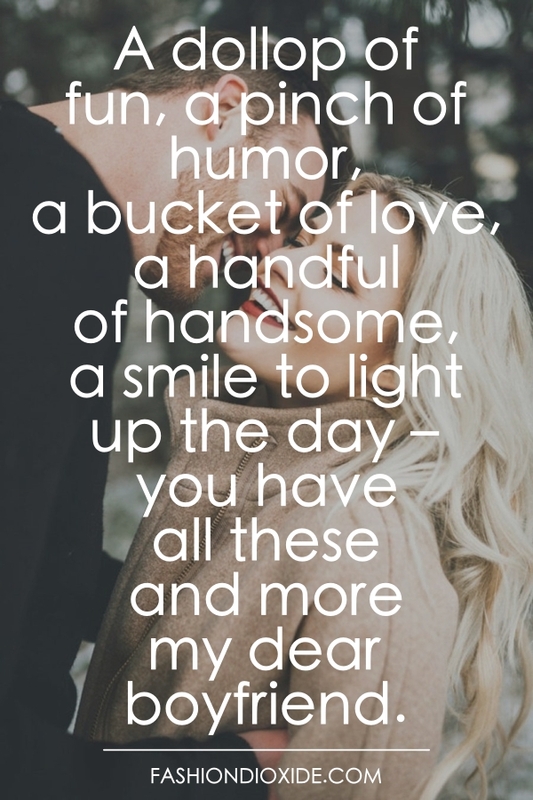 A dollop of fun, a pinch of humor, a bucket of love, a handful of handsome, a smile to light up the day – you have all these and more my dear boyfriend. My friends envy me. Why? 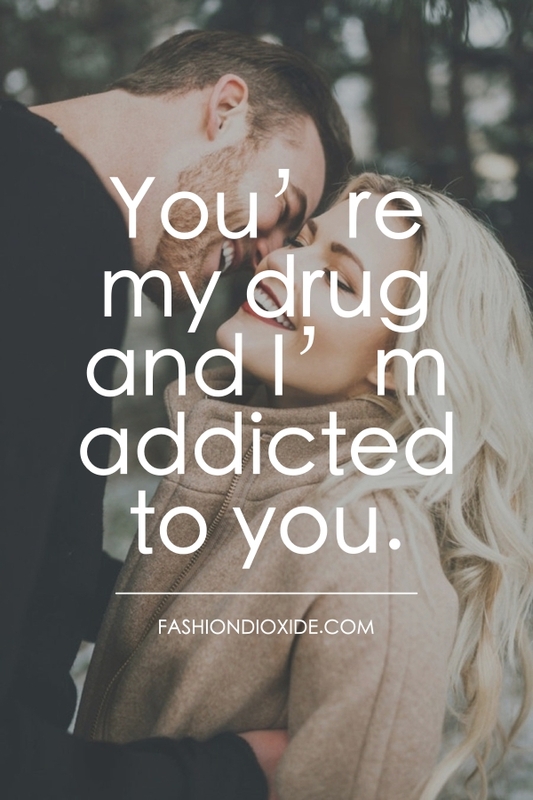 Because I have YOU! How could I be so lucky? I found you, my very own Prince Charming! I’m so not giving you your T-shirt back. 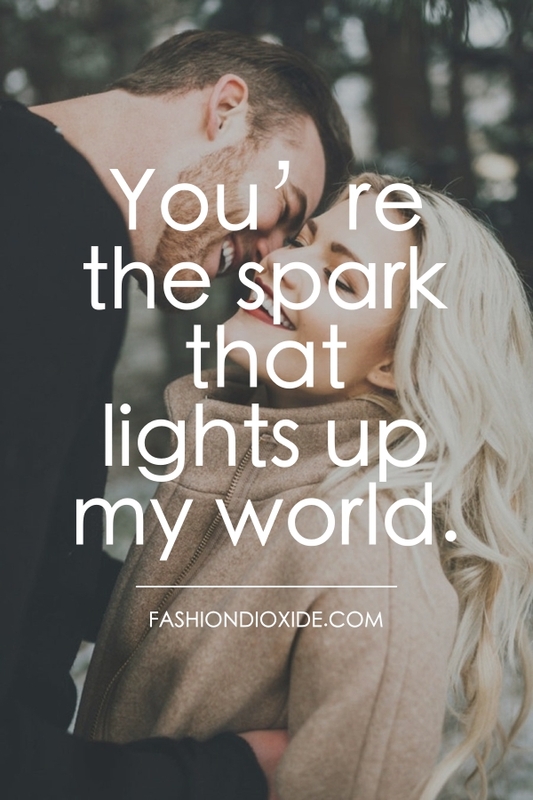 You’re the spark that lights up my world. 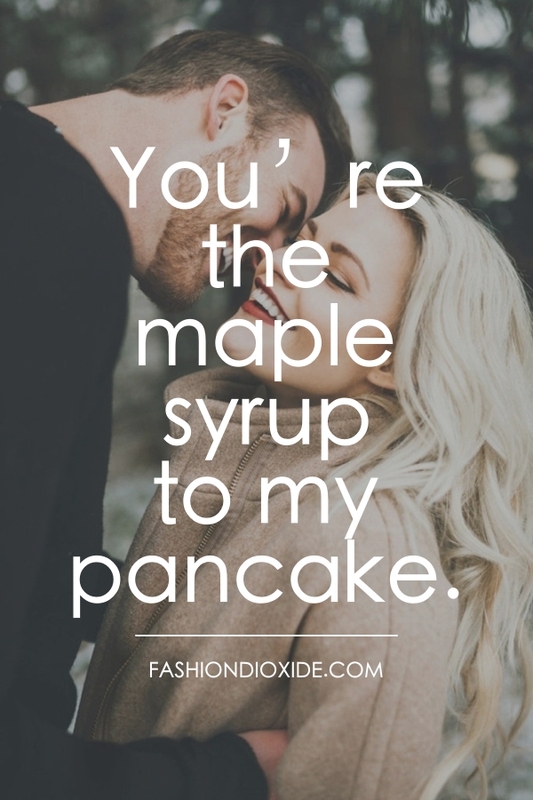 You’re the maple syrup to my pancake. 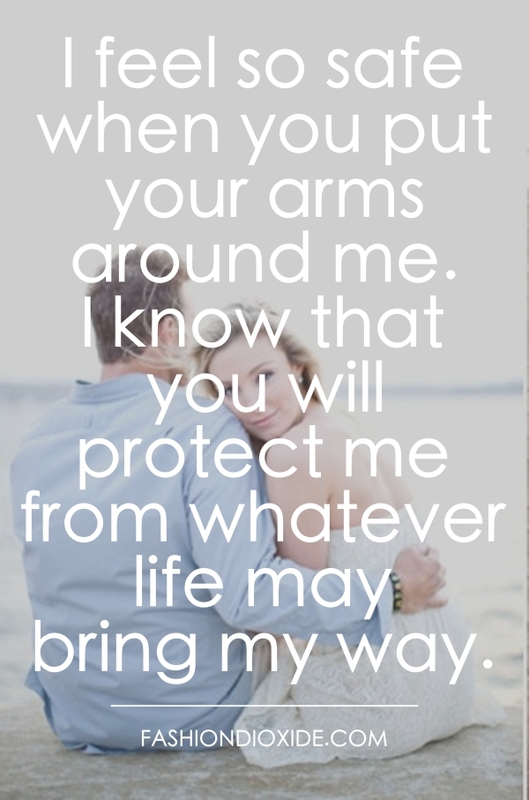 Can’t sleep because your arms aren’t wrapped around me. Let’s get old and grey-haired together! Your kiss leaves me breathless. 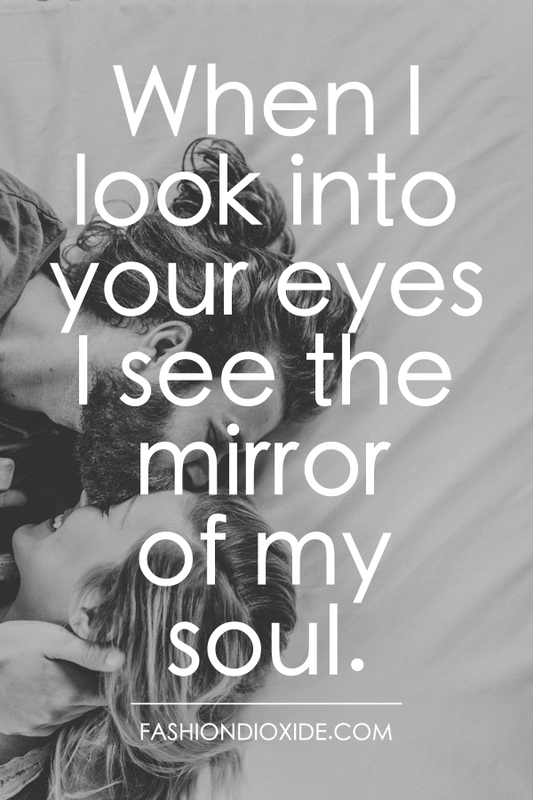 Your smile at me and my heart starts dancing. 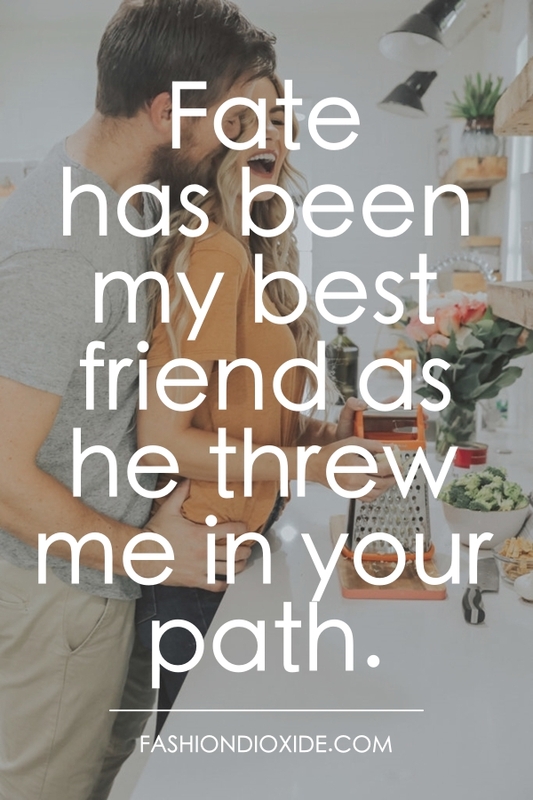 You have made me do things that I never thought I would. 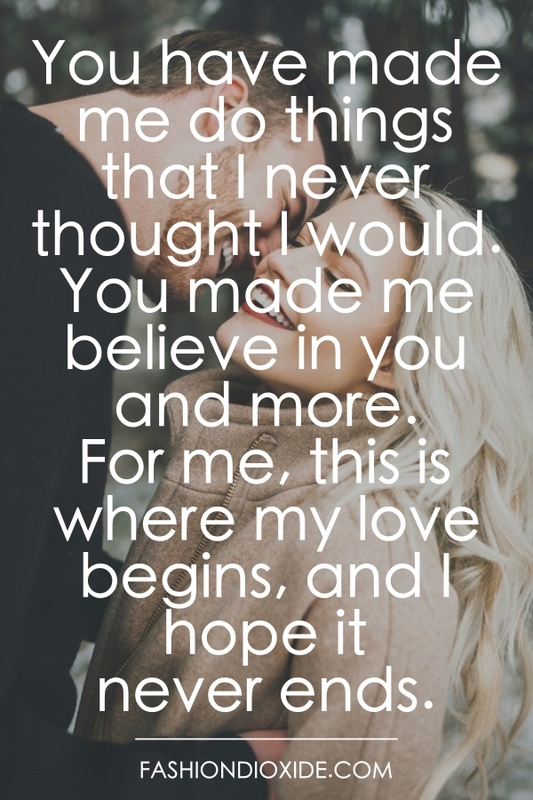 You made me believe in you and more. For me, this is where my love begins, and I hope it never ends. I miss you so much when we are apart that I begin to look at old messages from you to make me feel better. Just don’t you dare to give me my heart back. I am longing to grow old with you as they say that fine wines taste better when they age and you my love do feel as intoxicating as wine! 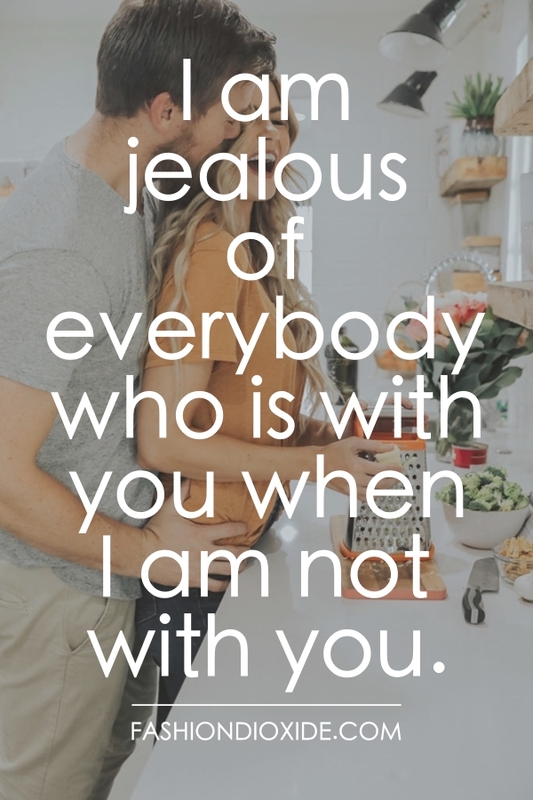 I am jealous of everybody who is with you when I am not with you. 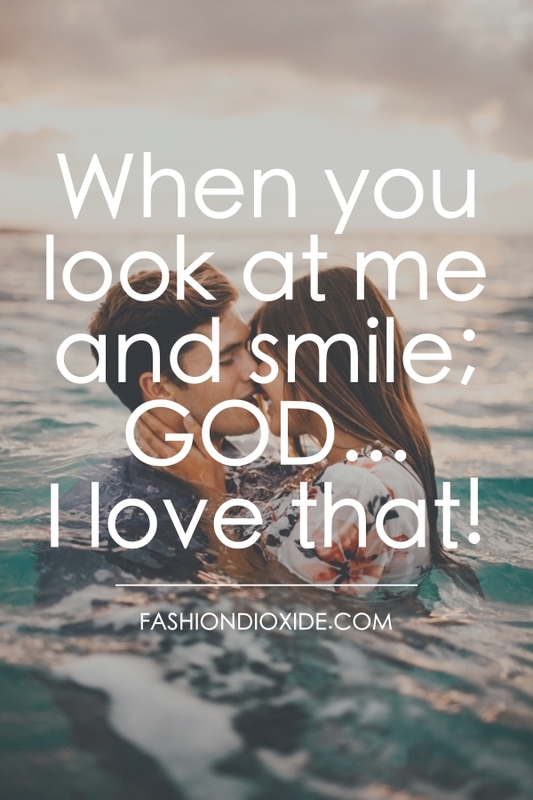 When you look at me and smile; GOD… I love that! You will always have a unique place in my heart…. 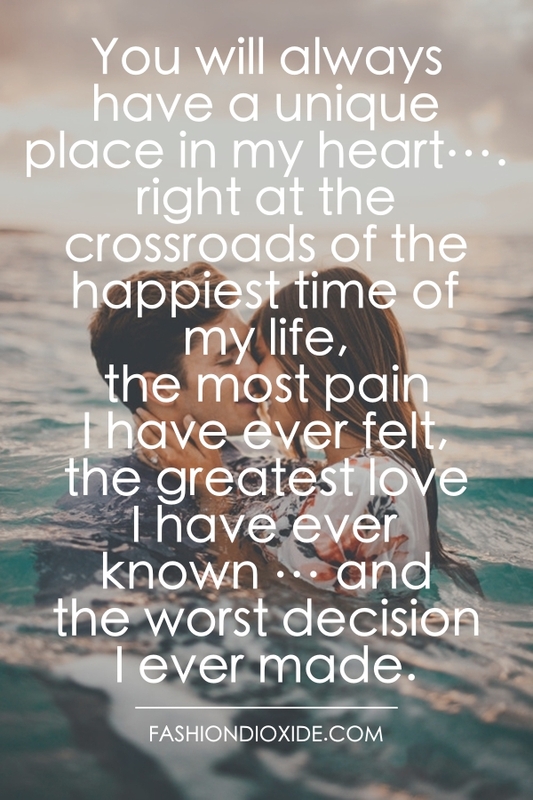 right at the crossroads of the happiest time of my life, the most pain I have ever felt, the greatest love I have ever known … and the worst decision I ever made. 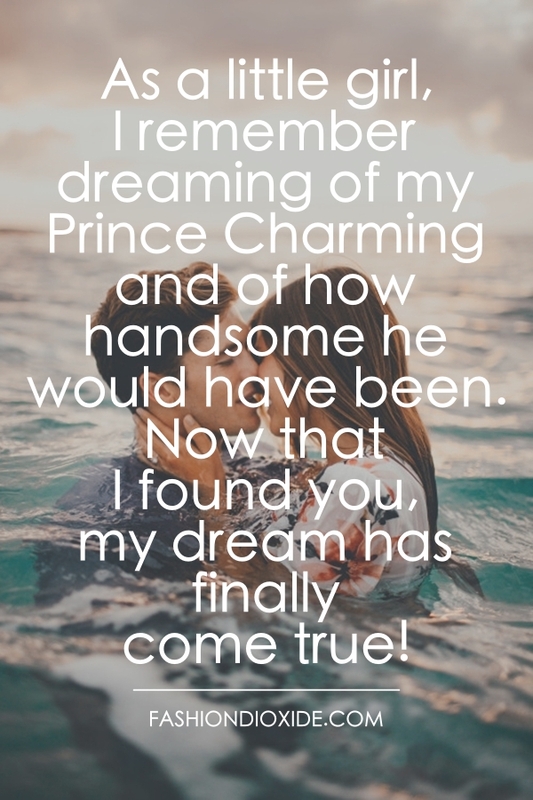 As a little girl, I remember dreaming of my Prince Charming and of how handsome he would have been. Now that I found you, my dream has finally come true! When I’m with you I feel like nothing exists but you and me. You are my 3 A.M. thoughts. Seduce my mind and you can have my body, Find my soul and I am your’s forever. 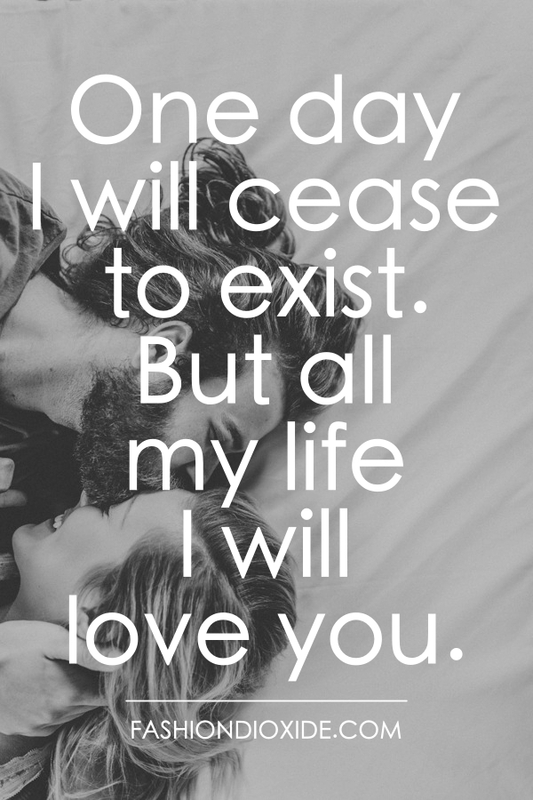 One day I will cease to exist. 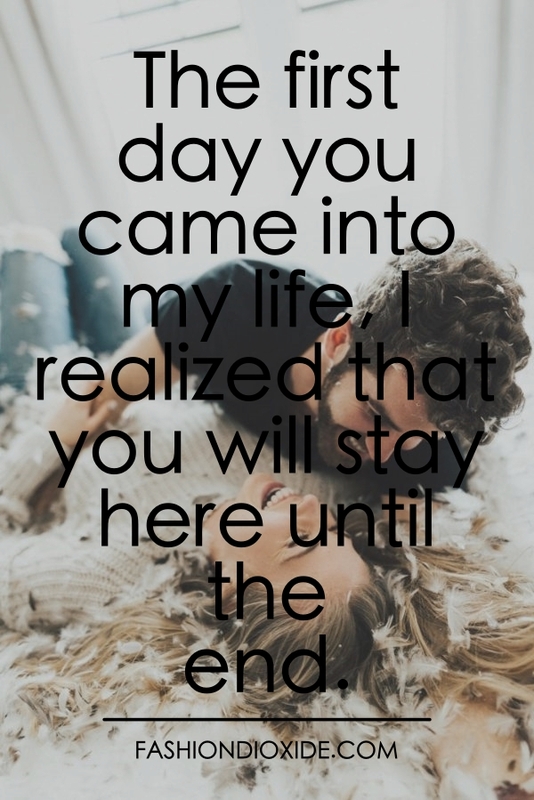 But all my life I will love you. I love when you make me feel like I’m the only thing that matters to you. This is the age where we get easily distracted by phones, social media sites and what not. 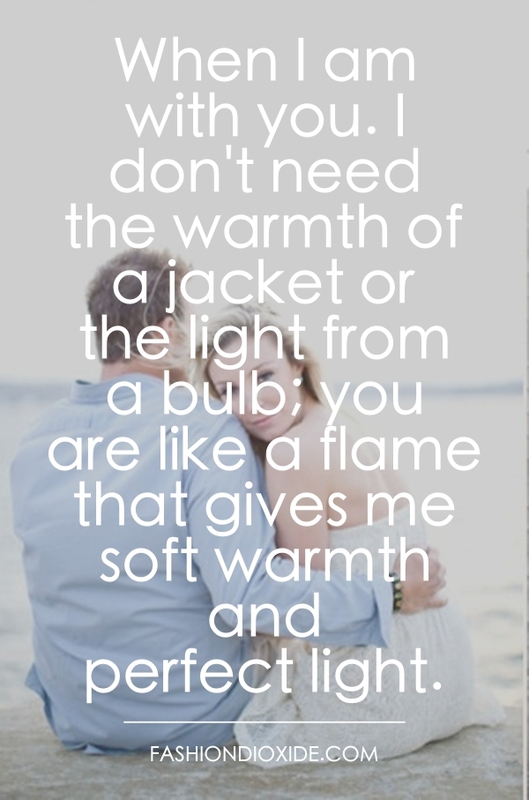 Sometimes, you don’t even realize that your relationship has lost a little of its spark. So how to revive it? Maybe a couple tattoo would do the trick. By taking some efforts and trying to keep your boyfriend happy. Now, that you know what to say to him, let’s find out what more should you do. You could do a lot more than just compliment him. 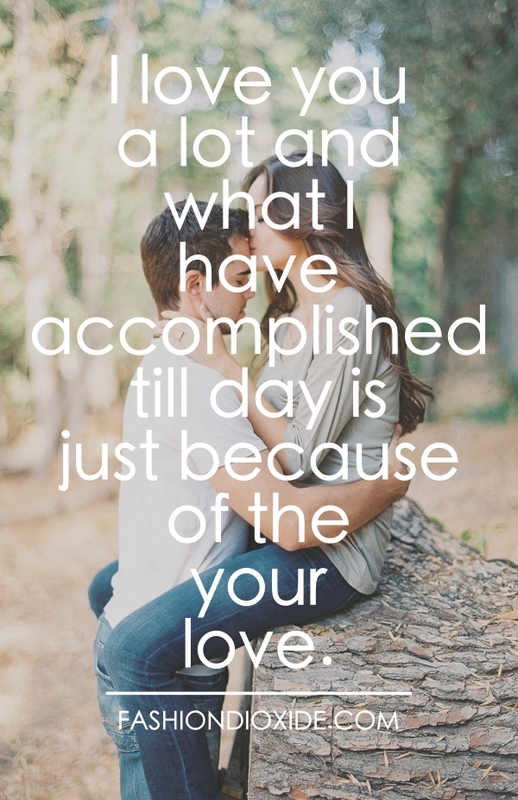 You must tell him how much you appreciate the things that he does not just for you but for your family as well. Take out some time from your busy schedule and plan a nice date for him. Cook his favorite food. Get away from your phone and spend some time with him talking anything that your heart desires. Making things interesting in the bedroom would also work wonders. And learn if you’re really taken for granted or not. How do I cheer up my boyfriend? It’s not just a girl who needs her guy to lean on in her bad times. Even boys need some cuddling sometimes. So cheer up your boyfriend by watching his favorite movie with him. Plan a boys’ night out for him and surprise him with it. Take him to see his favorite local team. Cook some good food because food solves a lot of things. 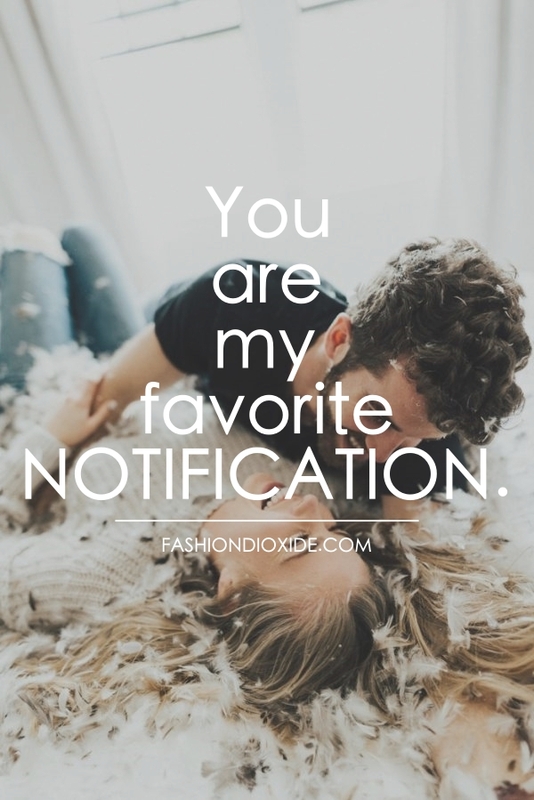 Leave him funny notes that will surely make him smile. And if you’ve married an introvert then you must definitely read this. Remember those butterflies you get in your tummy every time he touches you? Well, even men need those cute little touches. So, this time why don’t you rise up on your tiptoes and kiss his forehead. Hold his hand because you feel like it. Stroke his hair lightly on the bed. But remember there is a great difference between sharing innocent touches here and there and being clingy all the time. What do you do when your boyfriend is mad at you? Here is the thing about relationships – sometimes things are great and peachy but then comes a time when he is mad and his mood is sour. In such a crisis, dear girlfriend, don’t hover around your love. Why? Because it’s never good to poke a grizzly bear. They need time to calm down, so give that to them. We women always blame the guy but sometimes we do make mistakes so what you need to do is to own it. Accept it when it’s your fault and apologize with all your heart and maybe try those puppy eyes. 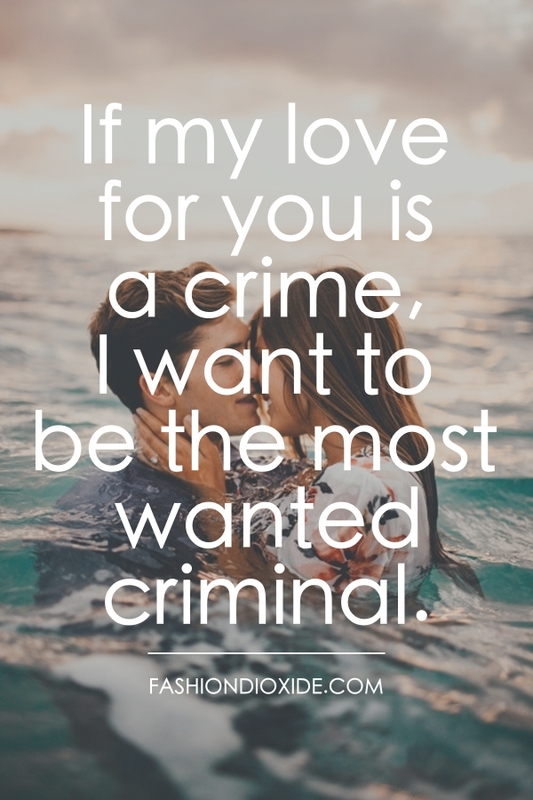 That will melt their heart for sure. What else you can do when he is mad at you? Food! Make his favourite. I believe that good food cheers up everyone in this world. Make some romantic gestures and let him talk when he wants to. Win him over with affection and love. That’s how it works dear! What? Please don’t say that you think it’s only men’s job to surprise us women. Because it’s definitely not! 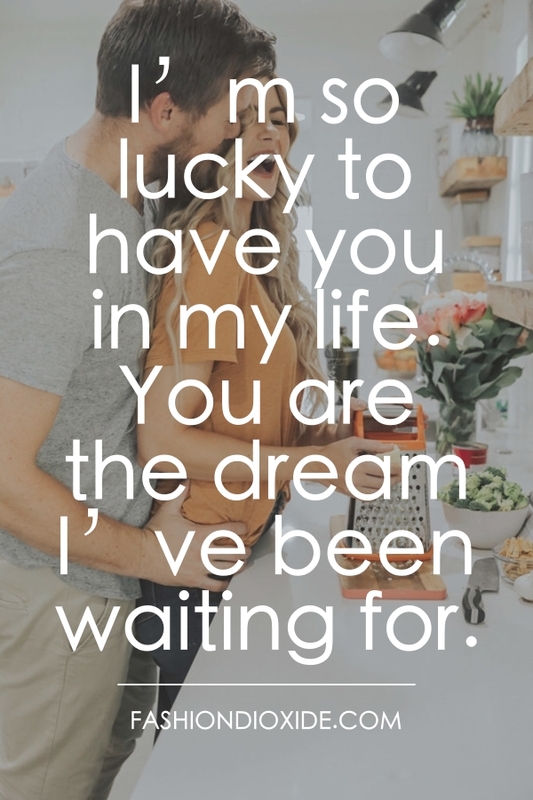 Men won’t show it but they do like surprises when it comes from the special lady in their life. So surprise them. How you ask? Well, the sky is the limit girl. Take him to a place he wanted to go from a long time. Plan candle light dinner for the two of you. Leave some cheeky notes for him on his desk so that when he reads it, a face-splitting grin spreads across his face. Wake him up with breakfast and have some lovely morning feast together on your bed. And when you are done, maybe have a cute pillow fight. Wink! 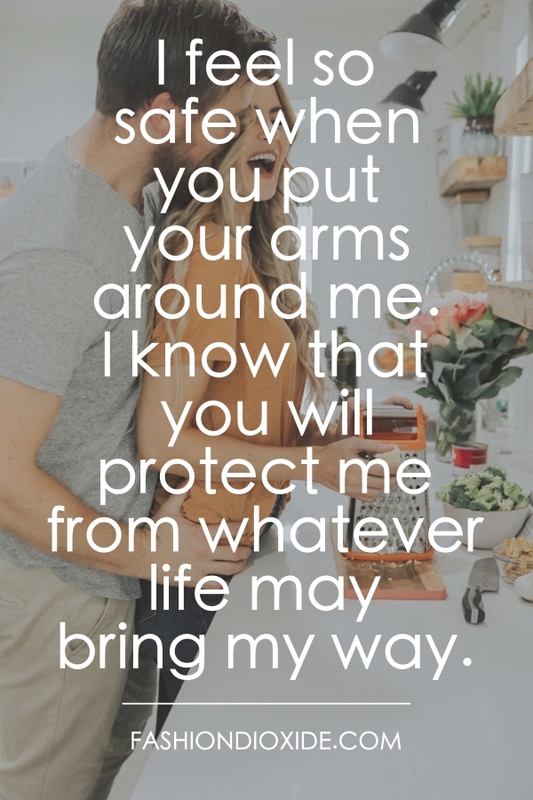 These cute gestures are what that forms a fence around your relationship and keep the big bad things away from your love life. 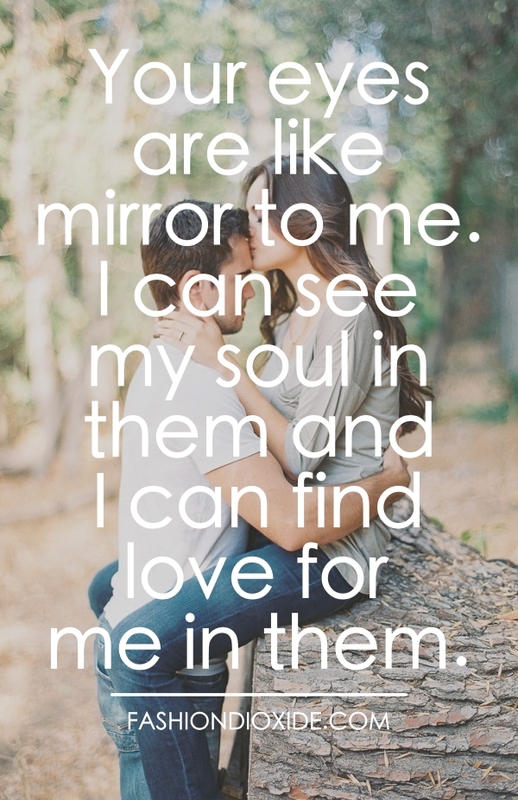 It’s the little things that matter in a relationship. So, what are you gonna start with?